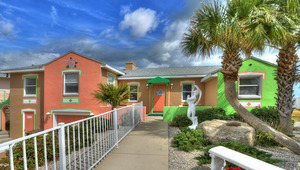 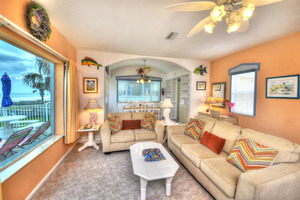 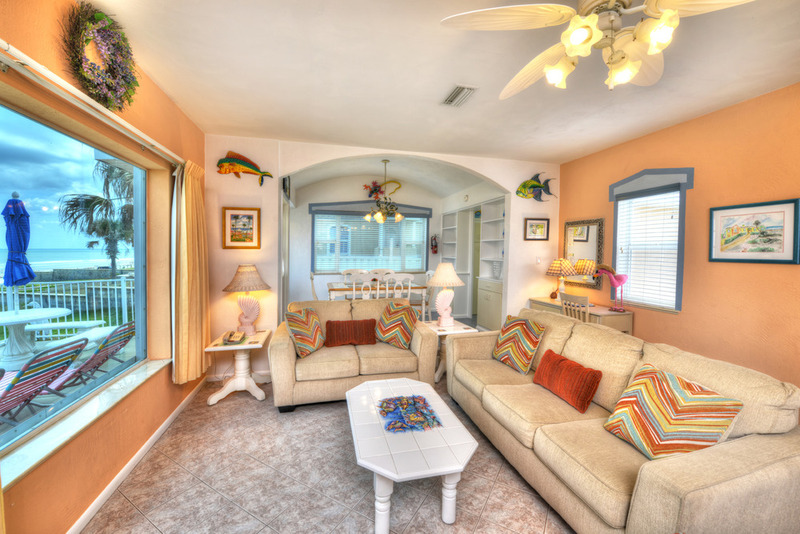 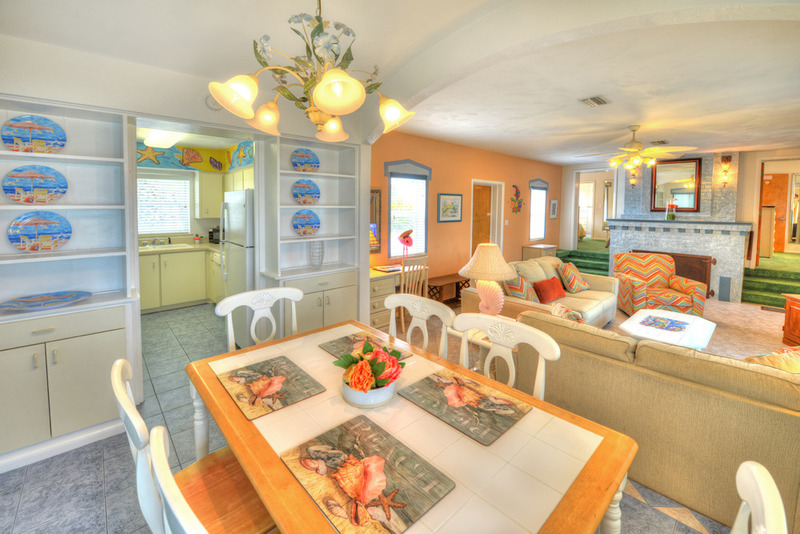 Max Occupancy: 6 ONE OF A KIND - EXQUISITE, TROPICALLY FURNISHED - PERFECT FOR A ROMANTIC OR FAMILY GETAWAY! 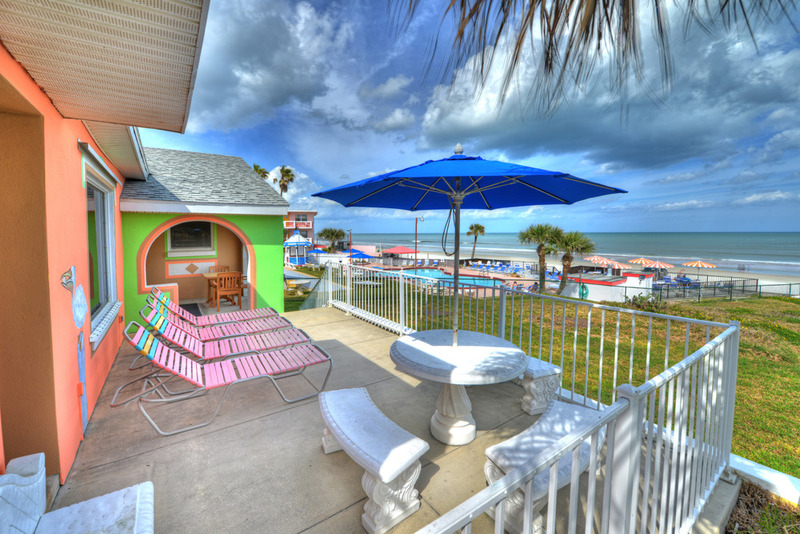 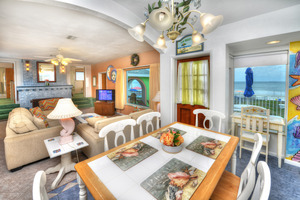 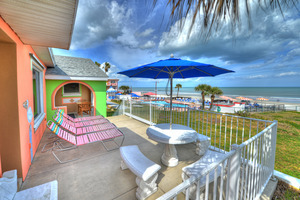 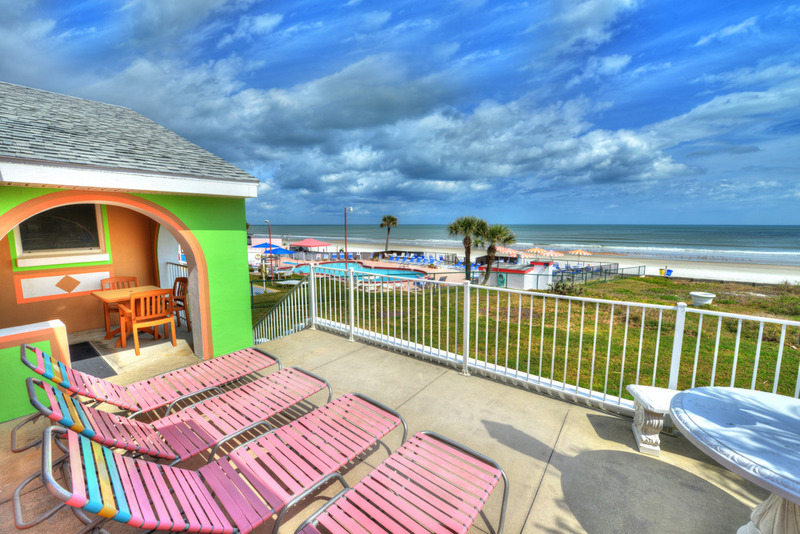 Private 2 Bedroom, 2 Bath Oceanfront Beach House. 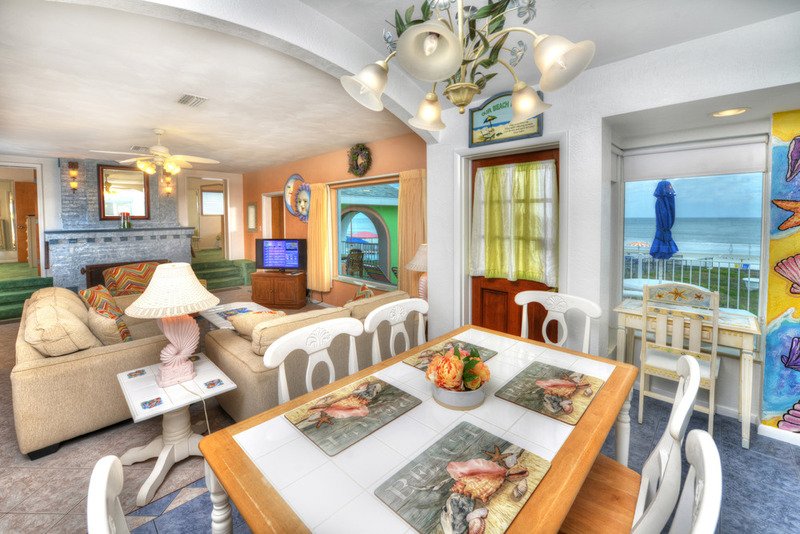 Breathtaking ocean views from spacious living room and dining room. 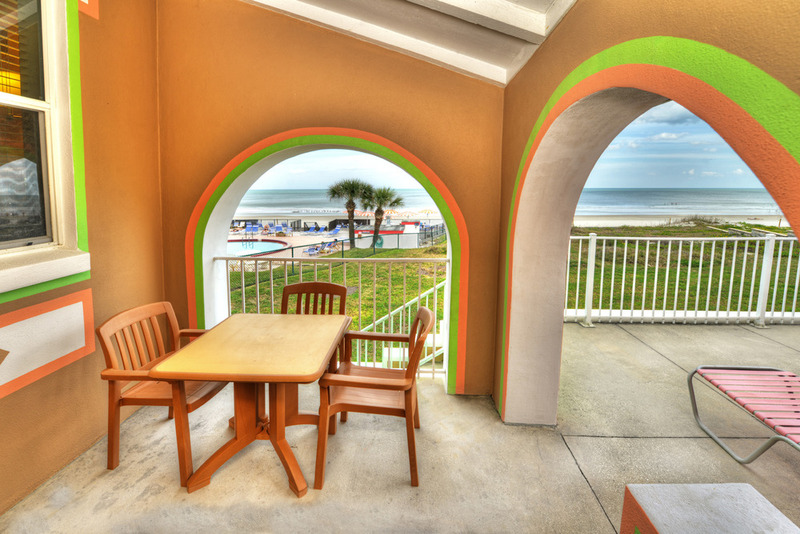 HUGE private oceanfront sun deck. 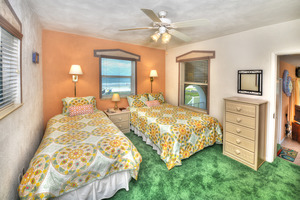 KING BED in master bedroom, 2nd bedroom with 1 double bed and 1 twin bed. 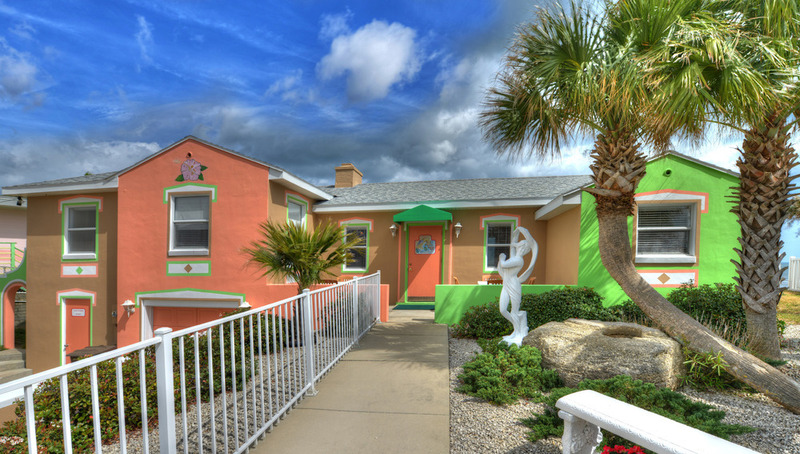 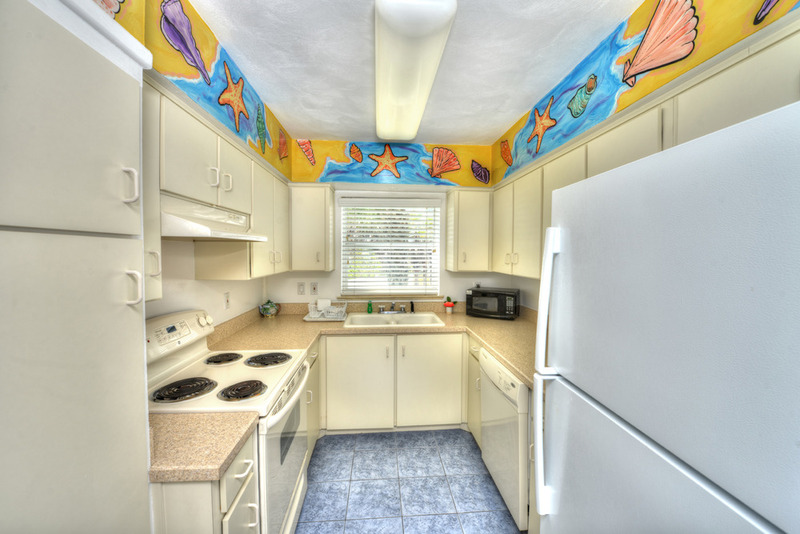 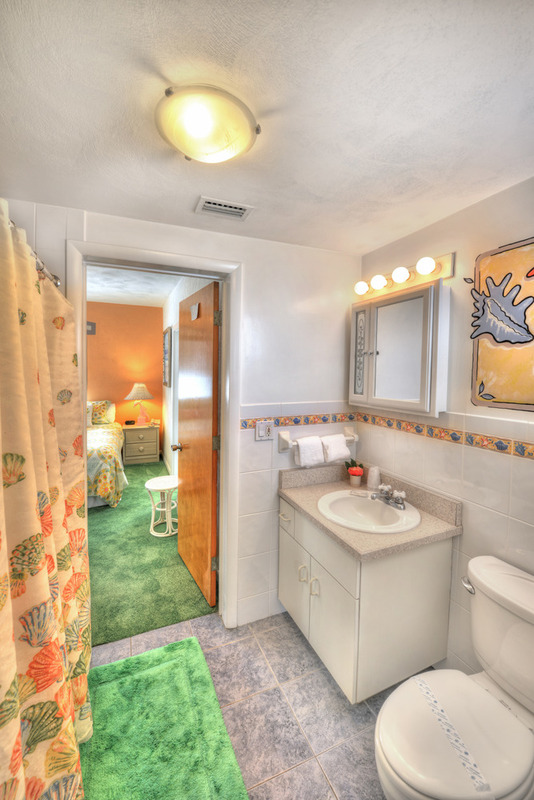 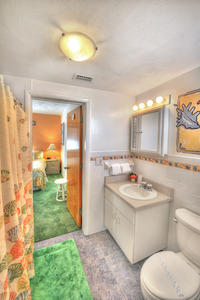 Very colorful and artistically decorated. Beautiful fully equipped kitchen with dishwasher. 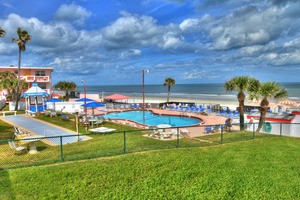 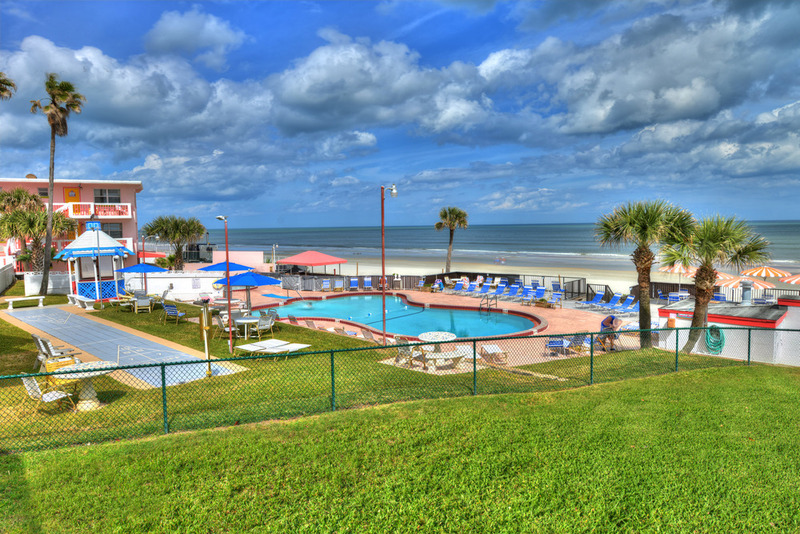 Fully furnished with sheets, towels, cookware, and dishes. 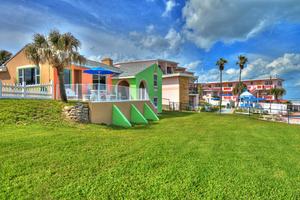 Rates shown are for up to 4 persons. 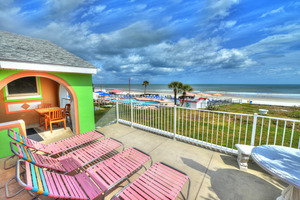 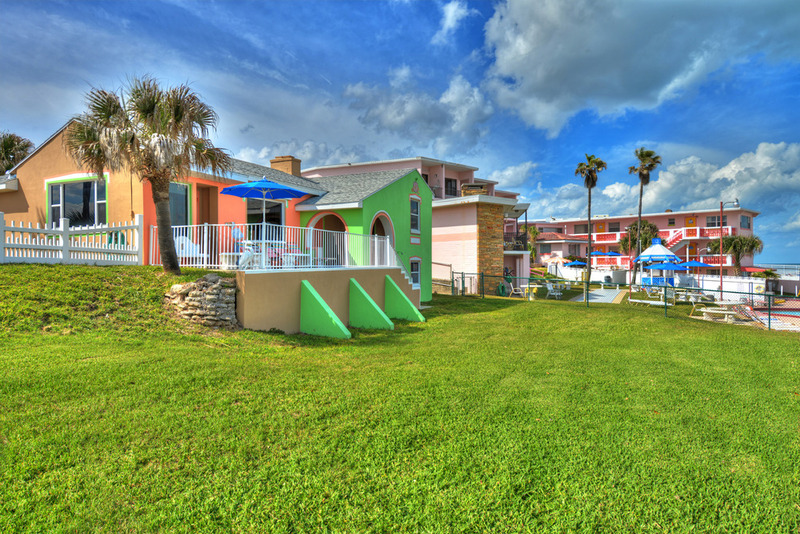 Extra person charge of $10 plus tax per day for each additional guest.